Another month has passed (how?!) which means another Smugglers Bounty showed up on my doorstep. 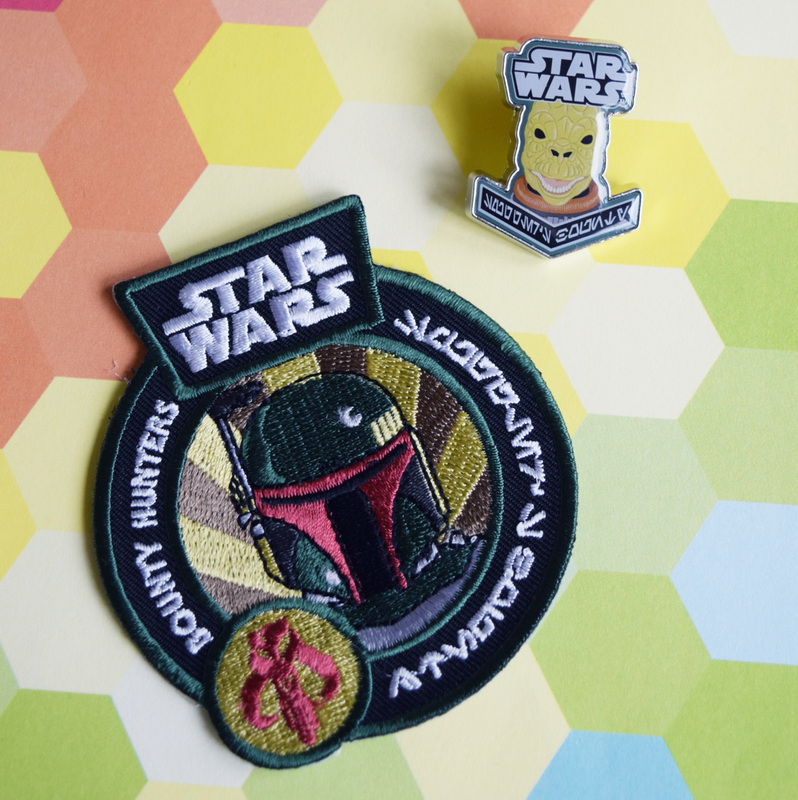 I unboxed it on Snapchat and realized mid-unboxing that the theme this month was “Bounty Hunters”, which I love! I would love to see more female character boxes coming up, but this one was my favorite box thus far. 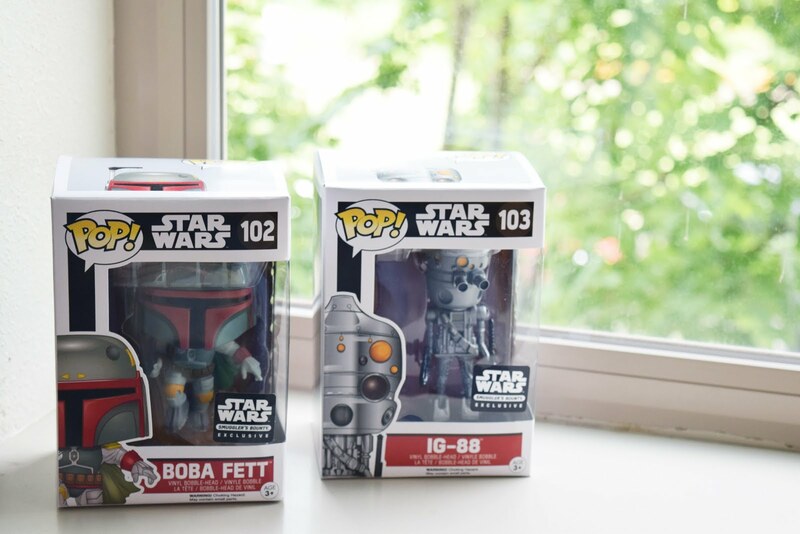 Let me start off with the fact that the Boba Fett Figurine in this months box is SO cool! 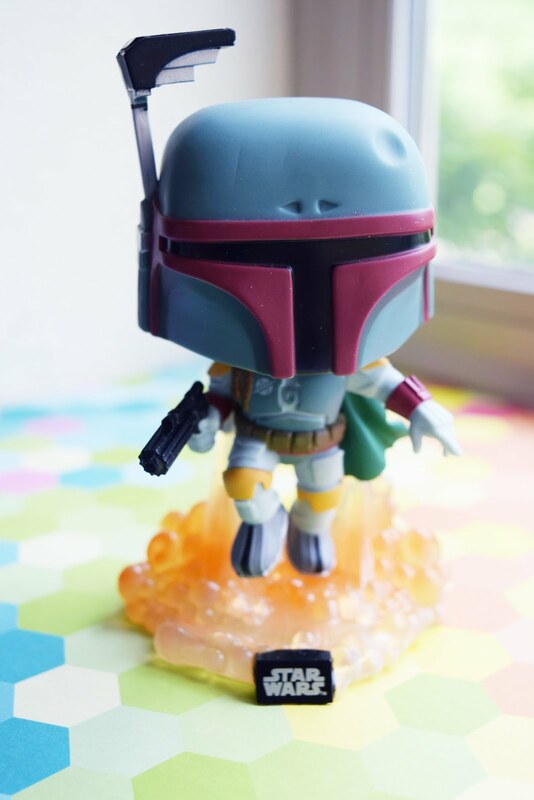 I love the orange/ombre jetpack bubbles holding up the figurine and this one is now a favorite in our collection! 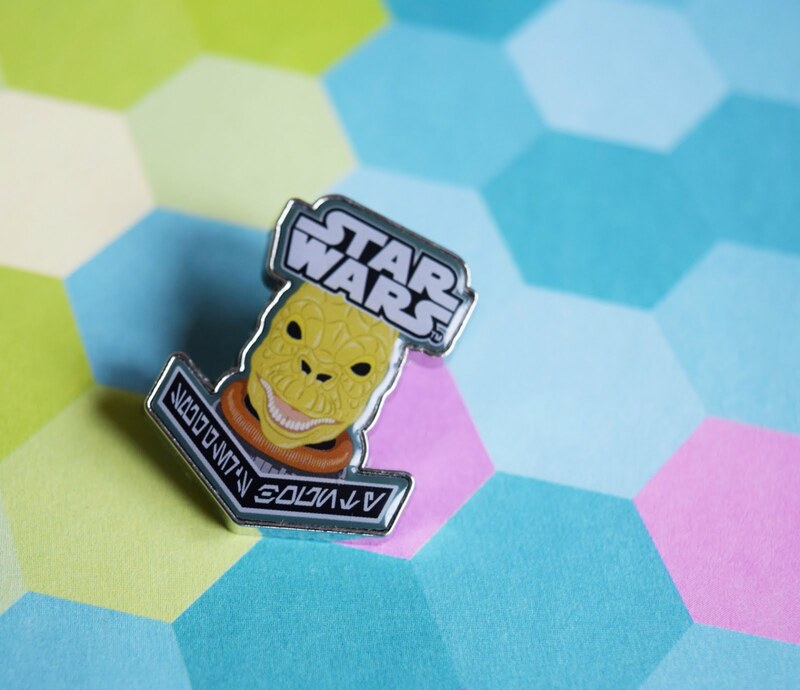 This months pin was Bossk, which is dope. Cameron and I fought over him since this is the coolest pin we have received, so the pin is *temporarily* residing on Camerons cork board. Honestly the pin and patch that come with each box is my favorite part, I put patches all over my embroidery bag so I love to get new ones to add! The other figurine that came in this box was IG-88, he is super cool but it cracks me up how skinny he looks next to our other figurines. Its a little hilarious! Overall I loved this one! 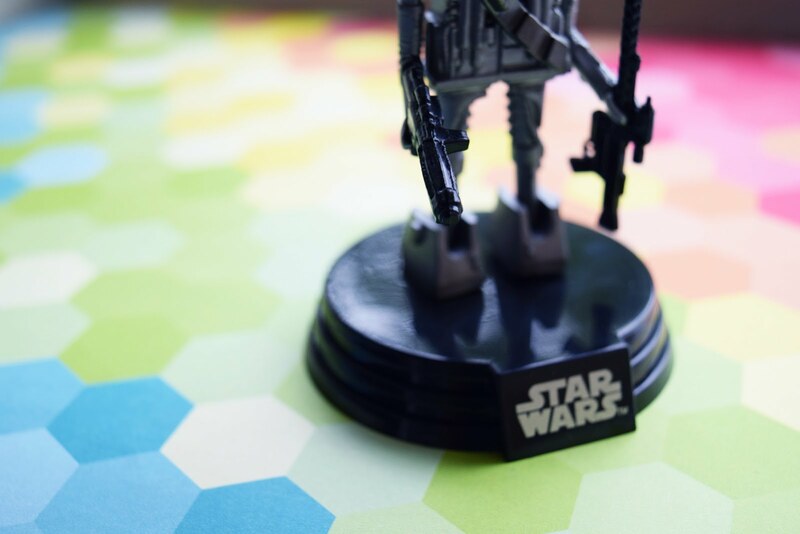 Be sure to check out Smugglers Bounty if you know someone who loves monthly subscription boxes and also loves Star Wars. I didn’t know I needed it until it started arriving, now its my favorite day of the month! This post was sponsored by Funko, a brand I truly love! Thank you for supporting the brands that make Ariel and Alder a possibility. Separator image Posted in Disney.